What a fantastic weekend for all the Classic and Novice teams in stunning weather conditions. Teams enjoyed themselves with a number of scenic and exciting running and mountain biking legs. Exploring the ancient beauty of Red Hands Cave and the stunning creeks nearby, blasting down the exhilarating purpose built single track, whopping with joy at the sweeping curves. The super fast teams were also rewarded with a extra bonus leg around Mt Portal Lagoon. 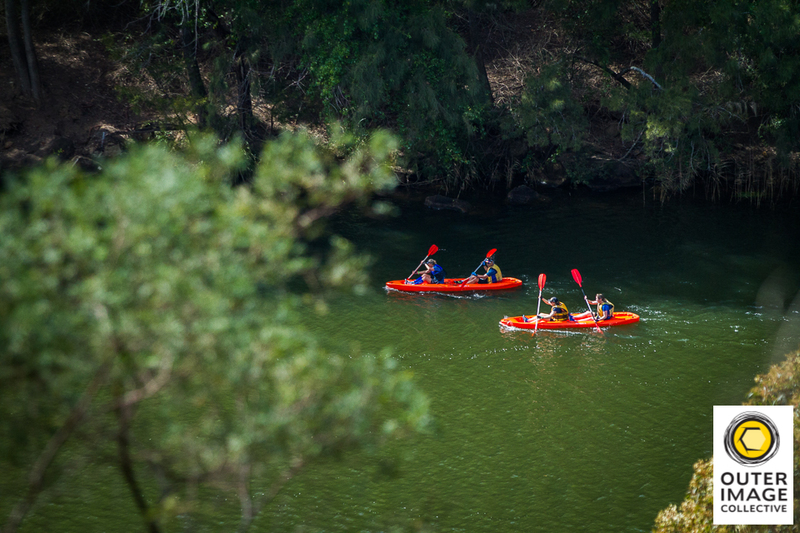 All this was topped off with a paddle on the mighty Nepean River, a pleasant break from the heat of the day. A special shoutout to our hard working volunteers who helped make this event happen either out on course as a marshal or at the event centre. Thank you also to everyone who supported the fundraising efforts of Springwood Lions Club by purchasing the BBQ lunch kindly put on by their terrific volunteers. 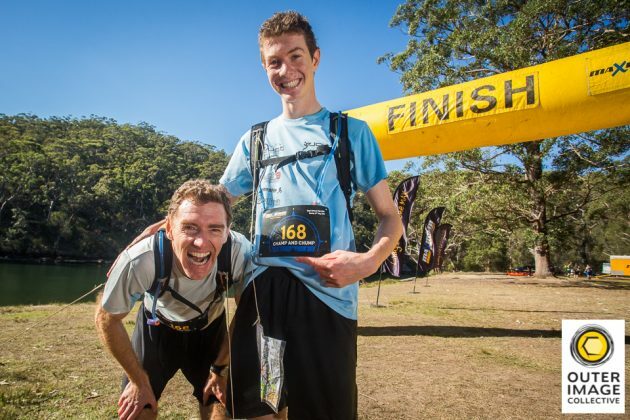 Looking for your next adventure race? 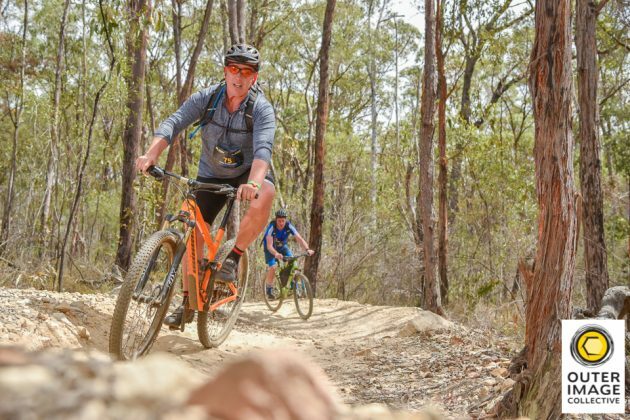 Entries are now open for the first race of the 2019 series! On Saturday 16th February at beautiful Lake Macquarie, just a few hours north of Sydney. Enter HERE to catch the Early Bird pricing.